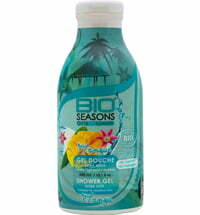 Refreshes the skin & senses! 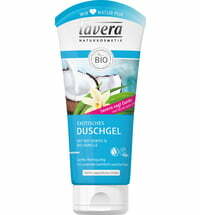 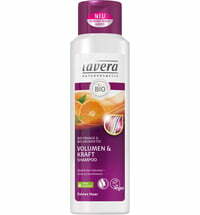 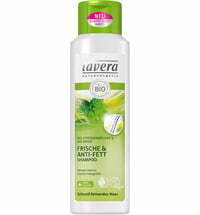 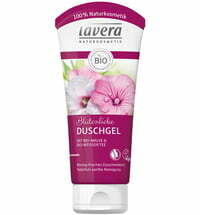 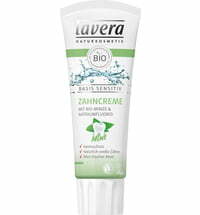 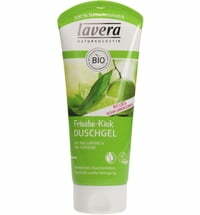 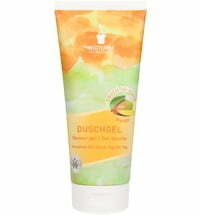 The revitalizing Lavera Orange Feeling shower gel with fine organic sea buckthorn and sun-ripened organic orange extracts stimulate the senses with a fruity aroma and provides a refreshing skin feel. 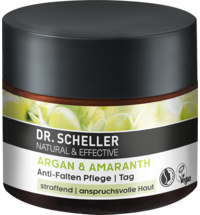 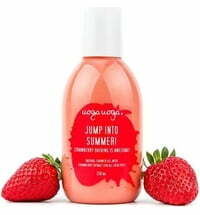 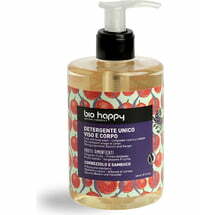 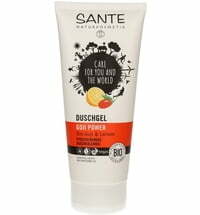 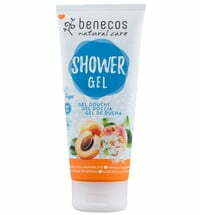 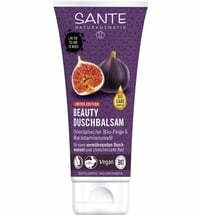 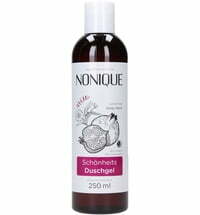 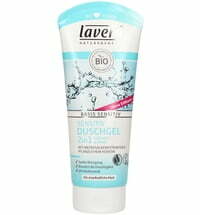 Mild, natural surfactants provide particularly soothing and gentle cleansing.